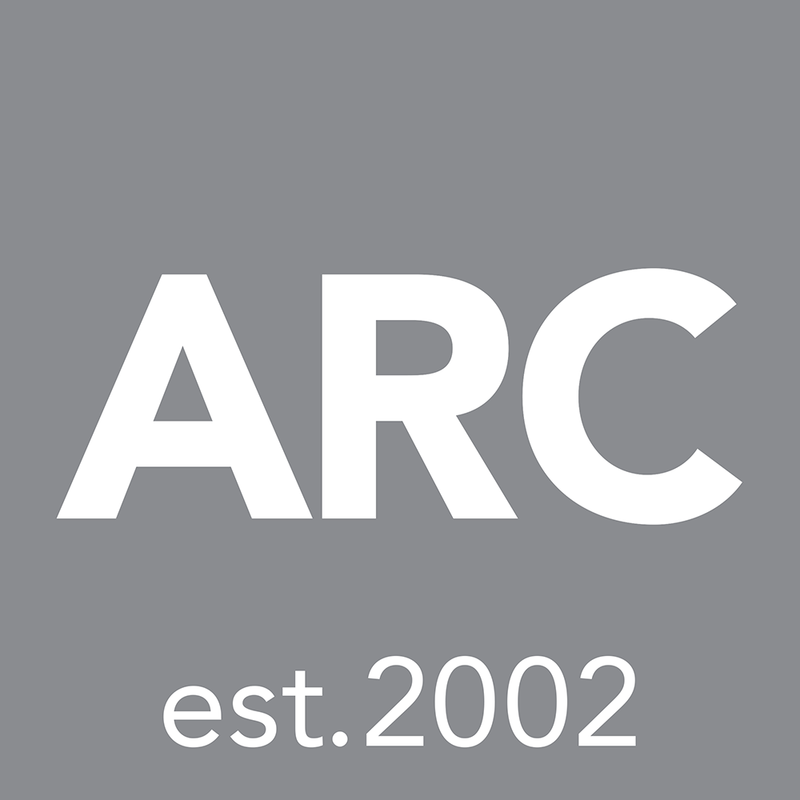 ARC - Absolute Return Consulting Gmbh seeks to link Austrian fund selectors with international asset managers. We are always looking for new exceptional asset managers that we can introduce to our established network of Austrian institutional investors, as part of our enhanced third party marketing business. Edgewood, was founded in 1974 – to focus on institutional and high net worth clients with long-term outperformance investment horizons. The Firm has steadily grown its assets while maintaining the original quality of service to its exclusive and small list of clients. Edgewood’s goal is long-term capital appreciation through investment in a concentrated group of excellent businesses (a maximum of 22 shares in the portfolio at any one time), managed by great and honest leadership, and added to the portfolio using a disciplined valuation methodology very similar to a private equity approach to public markets. The Firm’s partners offer clients some of the best performance in the US Large Cap Growth investment class, full transparency of holdings, and regular reporting and visits to Austria to meet face-to-face. Sycomore Asset Management was established in 2001 and has ever since been majority-held by its founding partners and employees. The company started out with a few million Euro AuM and 5 employees, and since has seen steady organic growth. Since the beginning, the focus was on European equities and over the years the companys offering was expanded towards Absolute Return strategies and corporate bonds. In 2010 the company started integrating ESG criteria (Evironmental, Social and Governance) into their investment process and launched an equity, as well as a corporate bond fund in this segment. Tokio Marine Asset Management is a 100 % subsidiary of one of the largest Japanese insurance companies (Tokio Marine & Nichido Fire Insurance) and can look back on more than 30 years (established in 1985) of experience in the Japanese equity markets. While Tokio Marine Asset Management also manages money for the insurance group, the much larger part of the assets under management comes from external investors. Since 2010, Tokio Marine’s successful “Japanese Equity Focus” strategy (launched in 2004) is also available in an Irish UCITS funds. Maj Invest is the asset management division of the Maj Invest group and dates back to the foundation of the Danish government-sponsored entity LD Pensions in 1980. The commercial asset management business was initiated in 2005. The Global Equity team follows a value-oriented bottom-up philosophy as a framework to invest in securities of firms that have a ‘superior DNA’ based on stability, profitability, return potential, balance sheet quality and valuation. To ensure consistent alpha generation, the team utilizes macro analysis in combination with a proprietary risk modelling approach. The two portfolio managers Mr. Kurt Kara and Mr. Ulrik Jensen have built up a strong track record since 2005. UTI International manages the offshore interests of UTI Asset Management Company as well as the global marketing of the firm’s Investment Strategies. Current investors include Private Banks, Family Offices, Insurance companies, pension funds and other financial institutions. UTI Asset Management Company is one of India’s largest Money Managers and the leading manager of Indian Equities, Fixed Income and Private Equity. Harvest Global Investments (HGI), established in 2008 as the international arm of Chinese asset manager Harvest Fund Management, has offices in Hong Kong, London and New York. HGI combines a deeply experienced international team with on-the-ground knowledge and insights to deliver superior returns from Asian and Chinese markets to global investors. Candoris is a Dutch entrepreneurial company that carefully selects investment strategies and brings them at the doorstep of institutional investors and wholesale distribution companies in Europe. Candoris only selects investment strategies with a compelling story, a strong and repeatable investment process and a proven track record of a few dedicated asset management companies. The strategies are marketed towards institutional clients and wholesale distributors in Europe. Candoris creates better access for investors to these strategies by establishing funds and offering a strong representation. Asset managers can remain focused on their core activity, knowing they are represented in the highly developed and well capitalised markets. Laffitte Capital Management is an Asset Management Company authorized and regulated by the Autorité des Marchés Financiers (France) specialized in liquid arbitrage strategies. Since its launch in 2007, Laffitte Capital Management has endeavored to deliver consistent returns uncorrelated to the bond or stock markets through a disciplined investment process and strict risk guidelines. Their approach aims at lowering the overall risk and potentially enhancing returns for a diversified portfolio. The partners have been trading arbitrage strategies for more than 20 years. Founded in December 2010, Phileas Asset Management is an independent asset management company based in Paris. The firm is headed by its co-founders Ludovic Labal and Cyril Bertrand. Phileas Asset Management’s core expertise is equity investments. As specialists in Long/Short equity investments, their approach is based on an in-depth knowledge of the companies they cover. Their investment decisions derive from in-house proprietary financial analysis and valuation models. EG Capital Advisors is an asset manager with offices in London and Moscow and specialises in EM credit, listed equities and private equity. EGCA launched its first fund in February 2014, and the EM Corporate High Yield UCITS Fund in 2018. The specialist fixed income team are dedicated to analysing emerging market credit risk and utilise a team-based decision making model and bottom up approach aimed at unlocking a risky asset class in a conservative manner. The team has substantial credit risk expertise and are focused entirely on the EM corporate high yield strategy. Solidum Partners AG is an independent asset manager specialized in and exclusively dedicated to insurance-event linked securities. Based in Zurich, Switzerland, a global center of reinsurance, the company offers advisory and fund management services for investments into this emerging asset class. Founded in 2004, the company was bought out by its management in 2006. Since then Solidum Partners collaborate in a strategic partnership with the Swiss family-owned IHAG Holding Ltd. Solidum Partners management team consists of (re)-insurance experts with a long industry experience in underwriting, actuarial and risk modelling. Tungsten Capital Management is an owner driven investment boutique based in Frankfurt am Main, which was founded in 2006. It specializes in quantitative managed “liquid Alternatives”. The outstanding characteristic is the stringent separation of pure alpha- and beta solutions. All Tungsten products focus on risk adjusted returns rather than absolute returns. The predominantly UCITS compliant product line – including the systematic Trycon fund - addresses the investment needs of institutional investors and family offices. Zest SA is Swiss Investment Manager, supervised and regulated by FINMA. Since 2007 the company manages several UCITS compliant funds. Their investment approach is focused on absolute return performance, delivered in any market condition. The management team is specialized in the “top down” approach and consistently applies its interpretation of the macroeconomic scenario to the financial markets, seeking the fundamentals changes with a “global macro” style. Mulvaney Capital, founded 1999, is an UK-based and regulated alternative investment manager. Mulvaney Capital’s systematic long-term trend following program seeks to deliver high absolute returns in rising and falling markets. The program invests in futures contracts linked to a diverse range of commodities and financial assets listed on regulated exchanges around the world. It takes a long term approach to capturing trends in order to reduce the risk of being shaken out by short term price fluctuations. Historical returns have been uncorrelated to stock or bond markets. Mulvaney Capital’s investors include leading fund of funds, wealth managers, family offices and high net worth individuals across Europe, North America and Asia. Mulvaney Capital is authorised and regulated in the UK by the Financial Conduct Authority. Culross Global Investment Management Ltd. is focused on absolute return investments and successfully manages funds of hedge funds and discretionary hedge fund portfolios since 1992. Culross has one clear goal: “To preserve their clients’ capital and grow it continuously regardless of market conditions.” Our success is based on a stable, experienced team, generating profitable investment ideas, identifying talented managers superimposed with disciplined risk management.